There are plenty of frugal computer owners out there looking to upgrade to a new Sandy Bridge system. But, they don't want just any bland, boring motherboard. The cheaper the board, the more often the platform loses its visual appeal as well as features. However, there is one entry level P67 solution that is not stripped of cool features including dual PCIe 2.0 slots for AMD CrossfireX and looks good too. 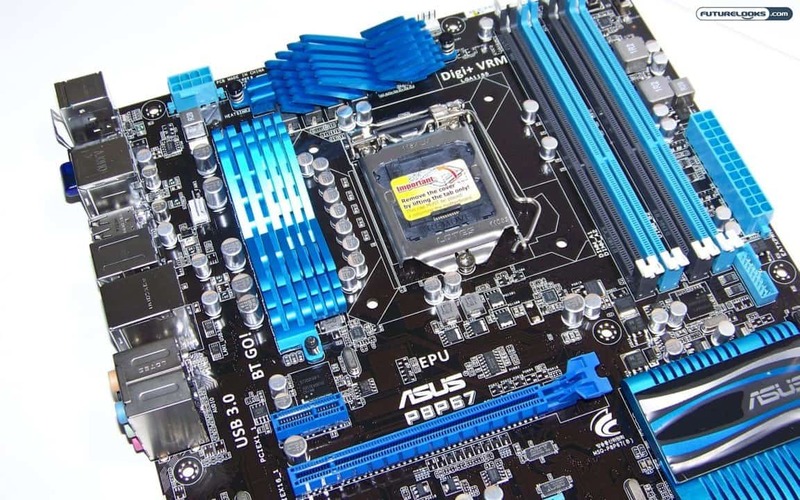 The ASUS P8P67 Sandy Bridge motherboard might very well be the best solution to pair with your single GTX 560 Ti or dual AMD HD 6870 video cards. 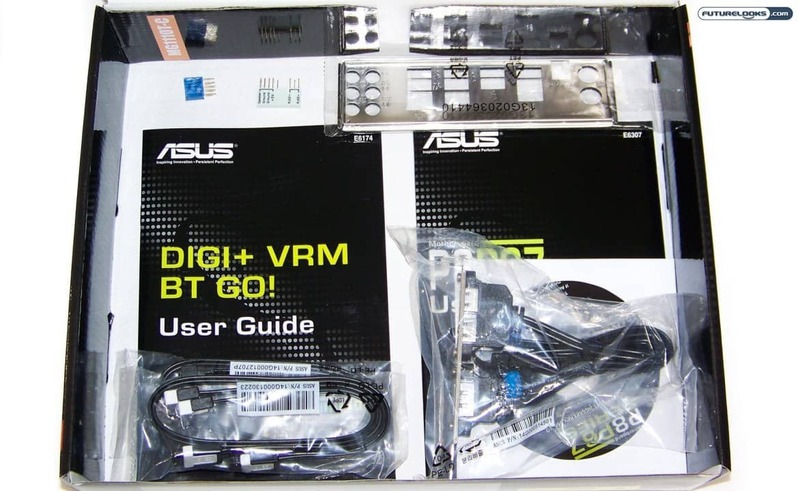 One thing that is of note in regards to the ASUS P67 series, or any ASUS future series for that matter, is that there are a set number of features available on all the models which creates continuity. This includes the P8P67 EVO which we happily reviewed in our round up, winning our coveted Editors' Choice. Entry level or not, it's going to offer key features that ensure the best computing experience including MemOK, TPU, EPU, and DIGI+VRM dual processors. However, consumers on a tight budget don't have a need or desire to run NVIDIA SLI. Thus, the entry level P8P67 natively supports CrossfireX instead. Feature implementations like T.Probe and DIGI+VRM have proven to be very valuable in monitoring the system and controlling oscillation which extends component life. It also improves transient response which is another reason that any current Cougar Point (6 Series) motherboard manages higher turbo frequencies at slightly quicker intervals. It just seems to ensure stability and reliability while doing it more efficiently. At this point, overclocking is just a bonus. The main difference between the overclocking on this model versus the P8P67 EVO is the sustained higher frequency levels. That's basically saying you can expect very respectable overclocking results at this price point. More with a bit more tweaking. 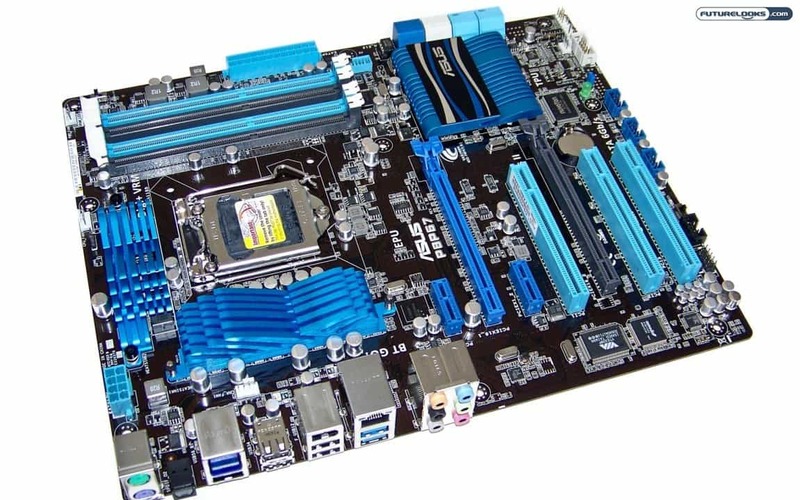 However, the aggressive Intel Turbo Tech performance prominent on all the upper echelon models remains equal on this entry level platform At a meager $149 US/CA, it seems your money goes a lot farther on this board. As entry level consumer motherboards go, you're naturally not going to get the largest pile of goodies, or accessories with the box. But, you do get everything needed to get up and running including the use of ASUS' excellent AI Suite II software. The intuitive software provides you with every bit of technical information and settings needed to squeeze every ounce of extra performance hiding within the board. 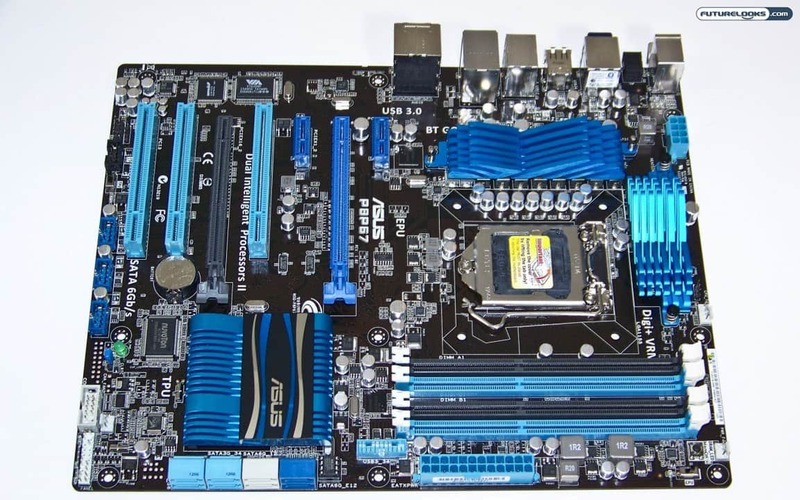 The usual accessories accompany the board include four black 90-degree black SATA cables, one PCI USB 3.0 and eSATA bracket, Q-Connectors for the front panel and USB, IO shield, and the usual manuals to help answer questions. The only thing left to do is assemble the motherboard and see if it has what it takes to satisfy. We're configuring the test system with the exact same components previously used in the P8P6 EVO review. This way, we'll be able to better validate whether or not this platform is equal under regular computing. The latest 270 series NVIDIA driver and BIOS updates have been applied. Here's the test system details. As you can see, this is a very similarly set up used on the P67 Roundup. We'll be including the roundup scores later to show you that non-SLI solutions can easily compete in single video card tests. In any case, the arrangement here uses a more up to date ZOTAC GTX 560 Ti versus the GTX 460.